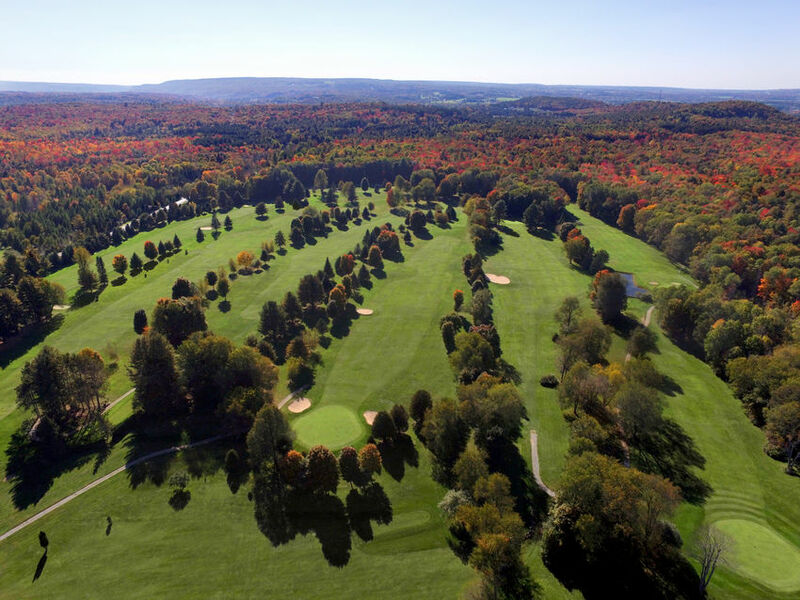 This year’s annual FCFI Golf tournament will again be at Woodgate Pines, 2965 Hayes Rd W, Boonville, NY on Saturday, May 18, 2019. Steve and Chris Brown will organize the event. Hopefully, we will have better weather this year. Last year, we had 44 degrees, rain, and wind. Not the best golf weather.